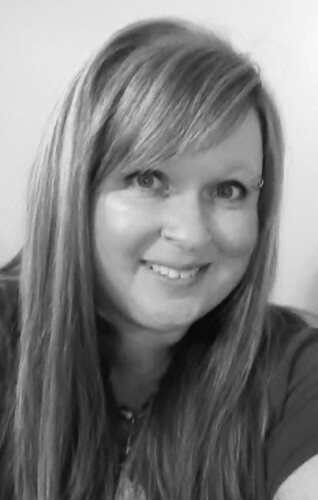 Michele has worked with clients all over America and specializes in Intuitive Tarot. She works exclusively at Mama Tracy Inc. where she provides guidance in following your life path, finding your soulmate, difficult decisions, health and emotional/spiritual well being. She works with compassion and offers a judgment free, unconditional love guarantee.